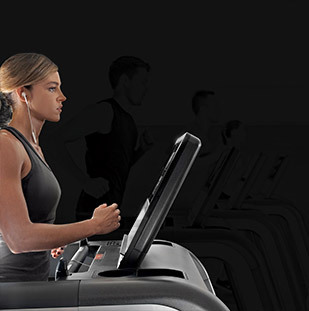 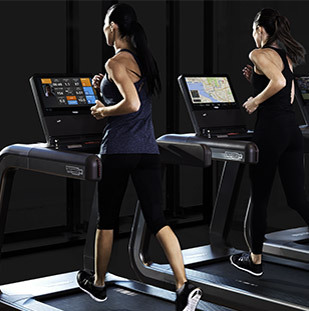 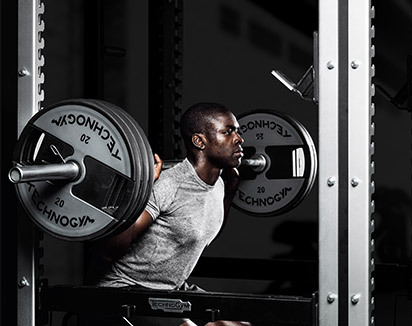 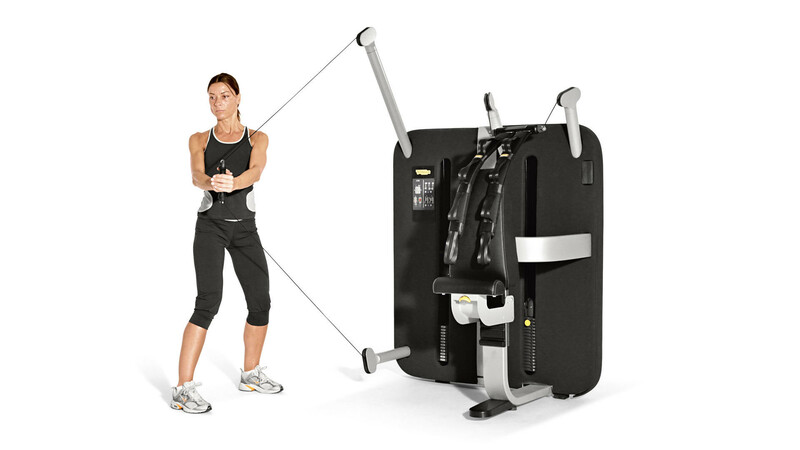 The Kinesis® Stations Core works the central part of the body, including all the spine-stabilizing muscles. 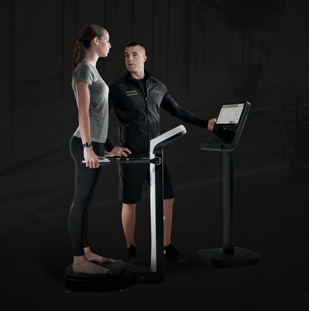 Using bending and rotation movements, which can be done freely and in various manners, the exercises help to stimulate self-awareness, balance, strength and stability. 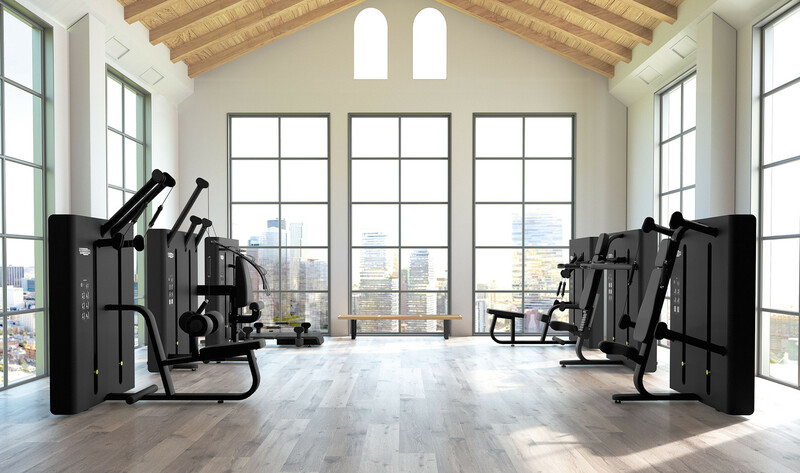 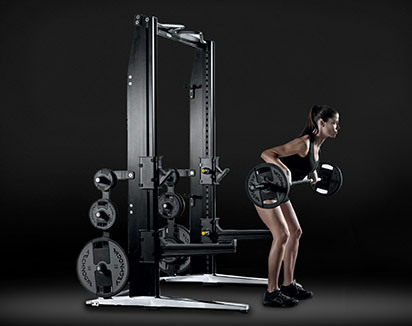 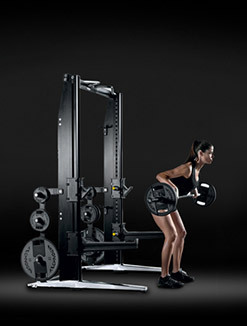 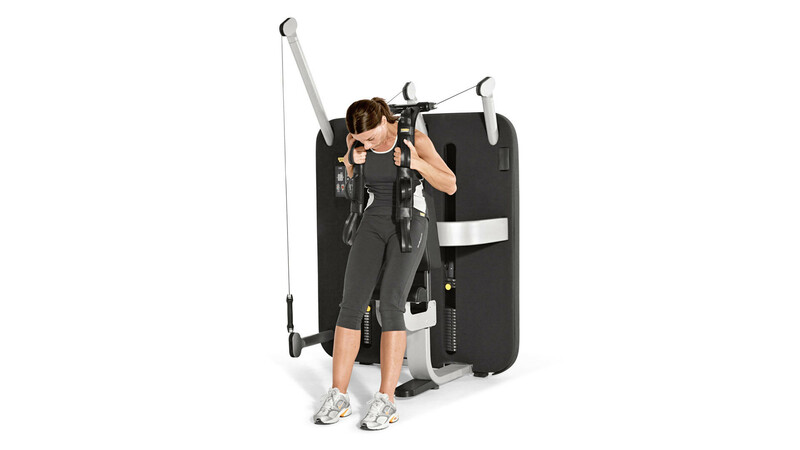 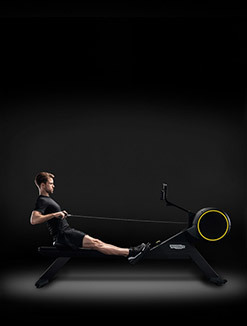 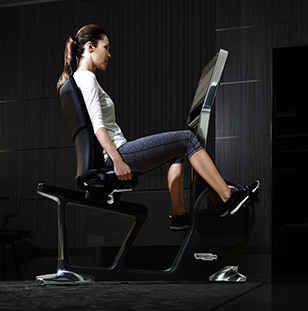 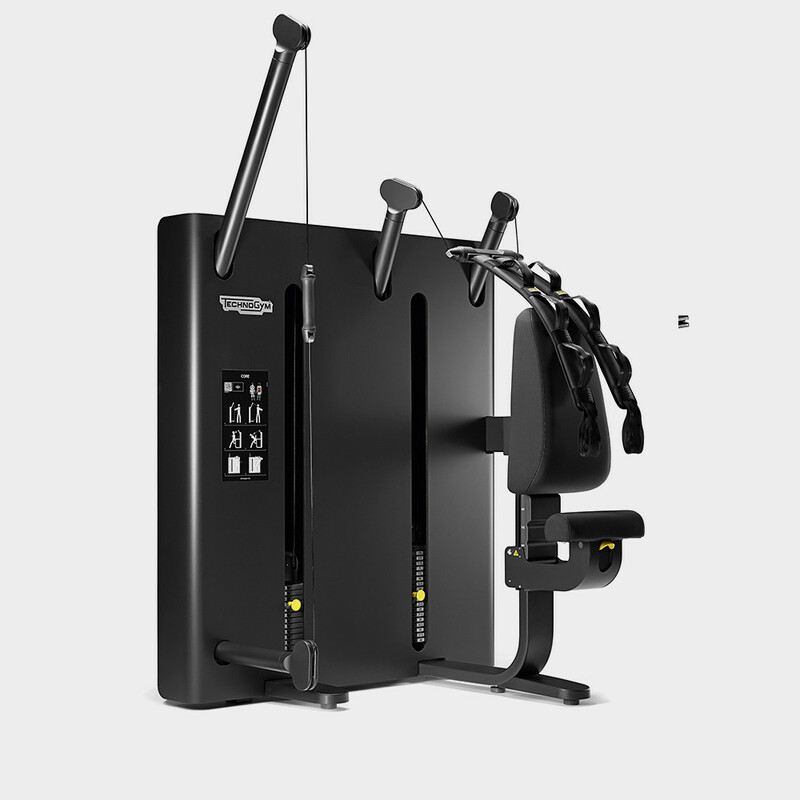 The vertical cable allows the user to perform numerous upper body rotation exercises, as well as a wide range of movements on various working planes. 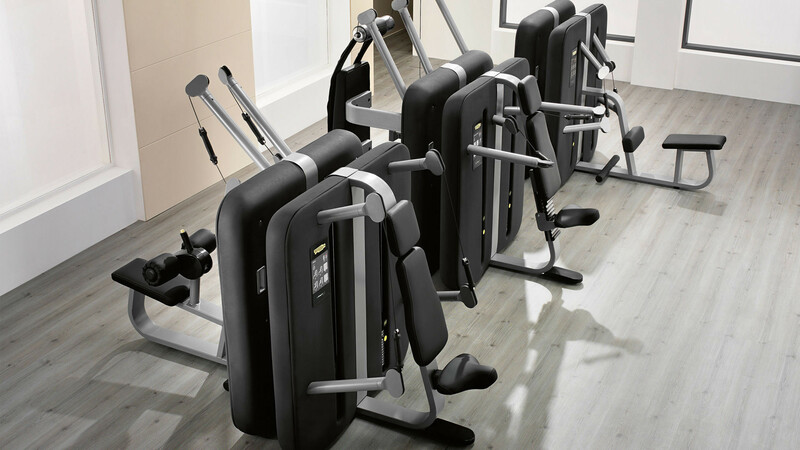 The backrest and the height-adjustable seat allow the user to perform upper body bending and lateral flexion exercises of increasing difficulty. 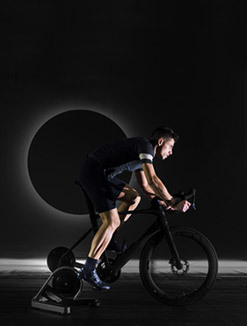 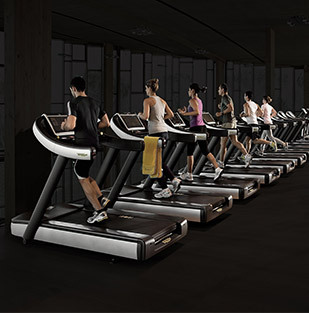 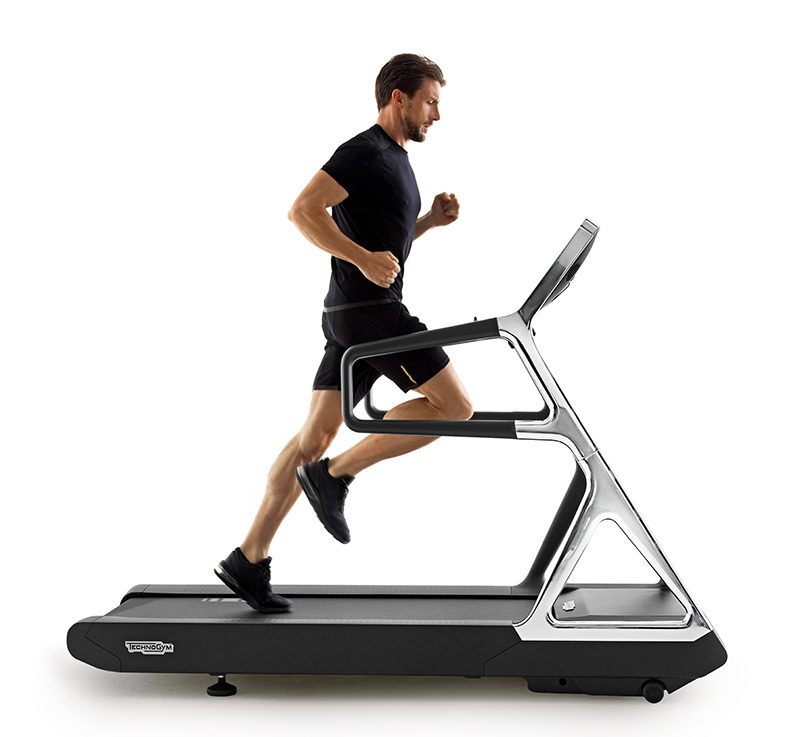 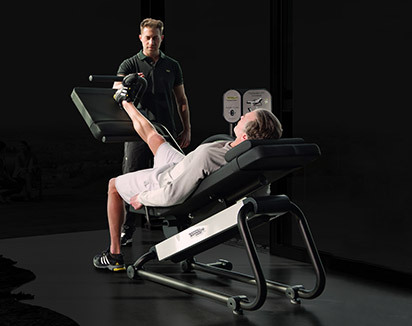 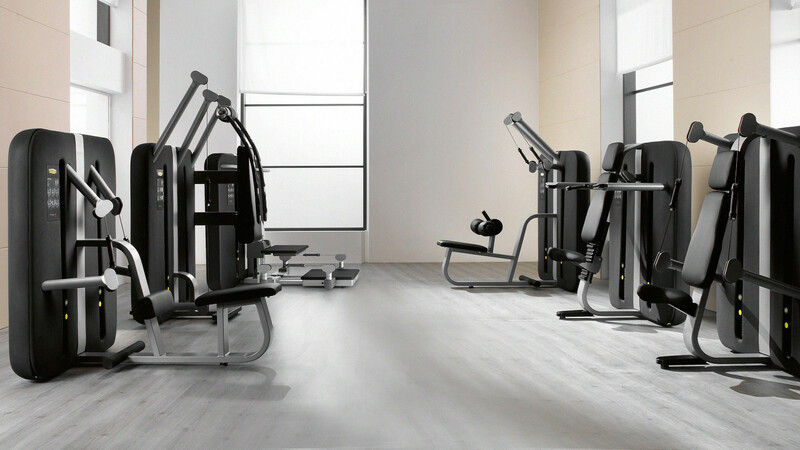 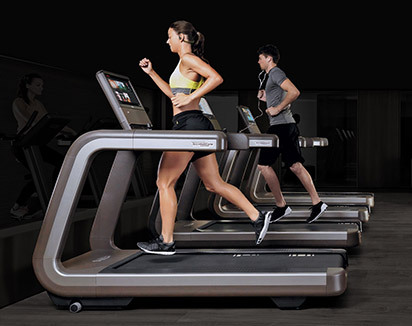 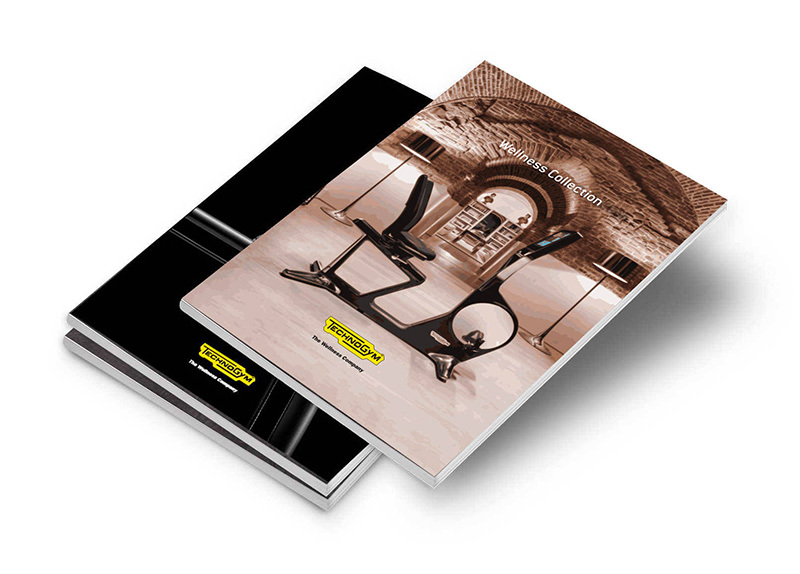 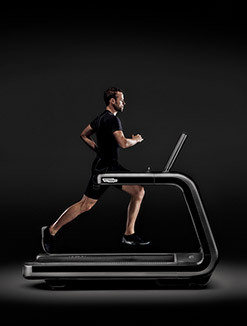 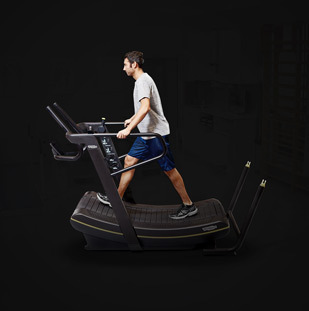 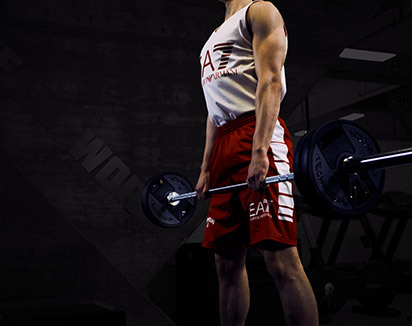 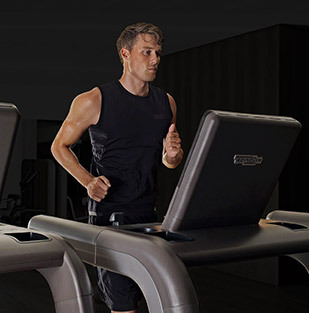 The patented Full Gravity Technology allows the user to activate complete kinetic chains rather than isolated muscles. 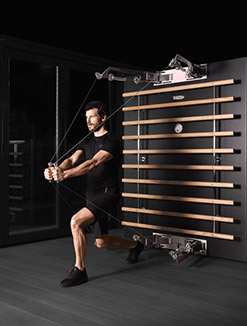 This provides for integrated, dynamic movements that can be fully customized, and are perfectly suited to a wide range of training objectives.